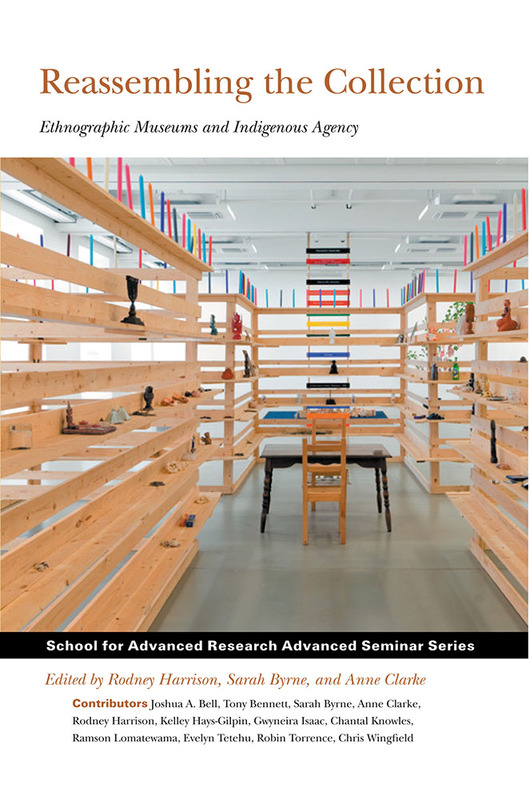 Reassembling the Collection presents innovative approaches to the study of historical and contemporary engagements between museums and the various individuals and communities who were (and are) involved in their production and consumption. Reassembling the Collection is interdisciplinary in scope and international in coverage. It addresses fundamental questions about the nature, value, and efficacy of museum collections in a postcolonial world, and the entangled agencies of those who have made, traded, received, collected, curated, worked with, researched, viewed, and experienced them in the past and present. In moving beyond the concerns of the politics of representation that have dominated critical museum studies, Reassembling the Collection considers the material networks and affective qualities of “things” alongside their representational role within the museum and explores the ways in which concepts of agency and indigeneity need to be reconfigured in light of the study of these concepts within the museum context. The contributors explore key concepts including the idea of museums as “meshworks” of material and social assemblages; how an “archaeological sensibility” might inform approaches to understanding past and present relationships between people, “things,” and institutions in relation to museums; and the “weight of things” and sense of “curatorial responsibility,” which arises from a reconsideration of the nature of museum objects.